Your diet affects how your medications work, especially for patients taking blood thinners such as Coumadin® (warfarin). It is important to know the drug-food interactions for any medicines and when to talk to your doctor. 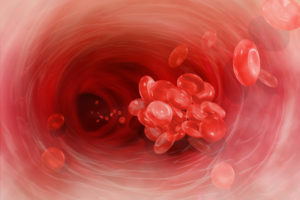 If you are a heart patient who is taking blood thinners, such as warfarin (Coumadin®), you need to be careful not to overdo vitamin K. Blood thinners are often prescribed for people at risk for developing harmful blood clots. If you suddenly increase your intake of vitamin K intake in your diet, it can have an unintended consequence. It can actually decrease the effect of warfarin. This is because vitamin K is an essential part of the chemical process for forming blood clots in your body. Squash (both summer and winter). You may need to avoid certain supplements and vitamins to keep your blood values stable. 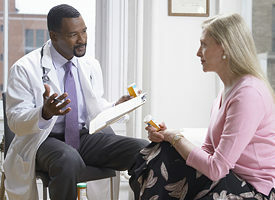 Talk to your doctor about any and all supplements you take to be sure they are not interfering with your blood thinners. RELATED: Should You Take Aspirin If You Are on Blood Thinners? 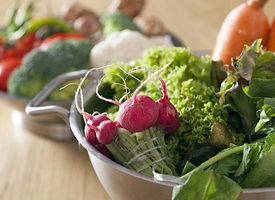 Below, find more details on the amount of vitamin K present in different foods, including leafy greens, vegetables and other foods as provided by the U.S. Department of Agriculture. 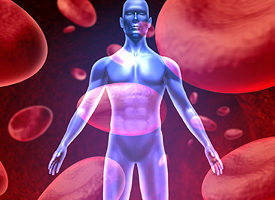 When it comes to blood thinners, the more you know the better you can manage your diet. Be sure to talk to your doctor if you have any concerns.